Between a new blender, a slow cooker, and a collaboration with the Pioneer Woman, the folks at Instant Pot sure have been busy. And they have another new product coming out soon (hopefully in time for holiday gifting! 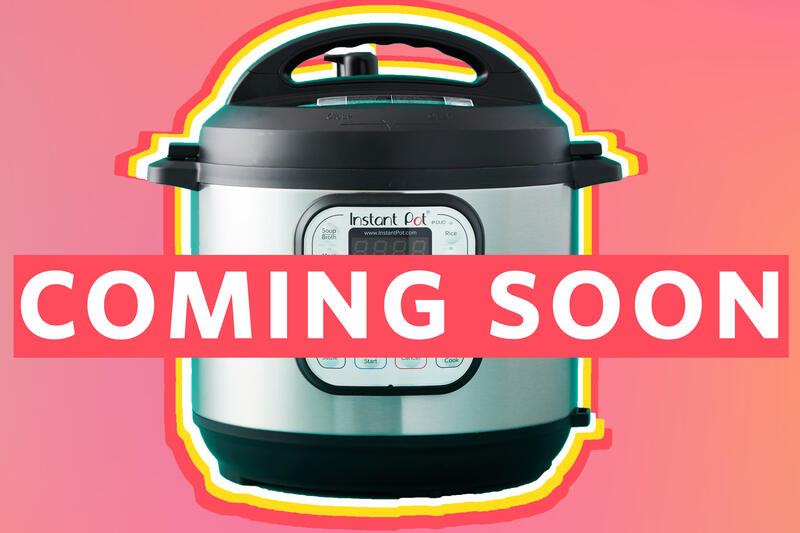 ): As of today, the Instant Pot Smart WiFi is now available for preorder on Amazon. 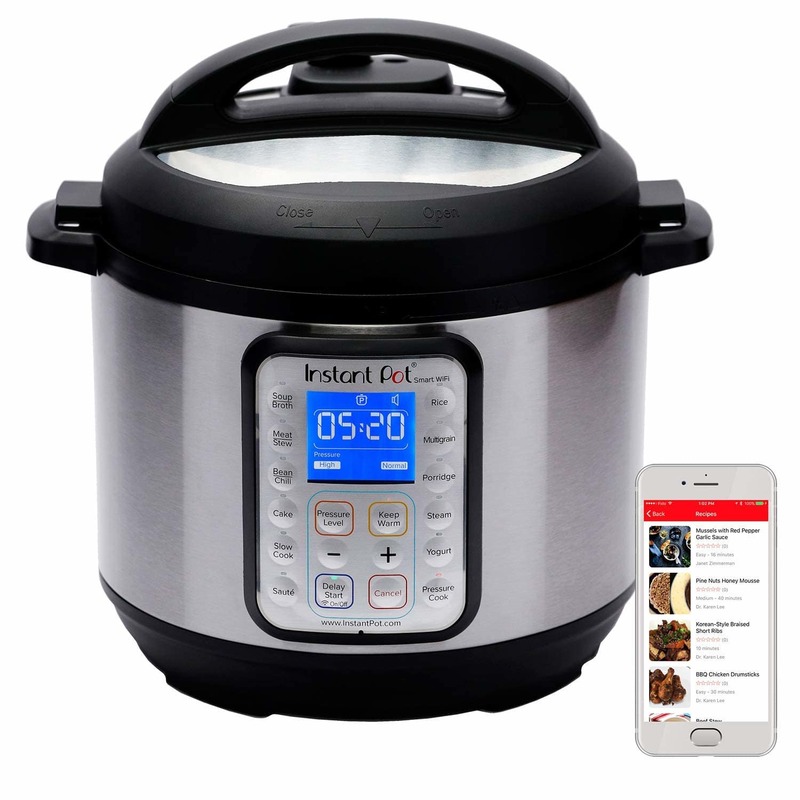 As its name implies, The Smart WiFi Instant Pot is equipped with WiFi and can be controlled with your iOS or Android device. That means you can make adjustments to the settings from another room, you can check in on the progress from anywhere, and you can receive and share alerts with your family. Related: What鈥檚 the Difference Between All the Instant Pot Models? There are also two Delay Start timers, which allow you to postpone the machine to ensure that dinner will be ready when you are. And there鈥檚 an automatic Keep Warm function to maintain the temperature of the meal until it鈥檚 time to eat. Oh, and you can turn that function on or off 鈥� from your phone! 鈥� even after the meal is finished. Meaning: If you鈥檙e running late, the machine has got you covered. Off the top of our heads, there鈥檚 just one more thing we wish it did: Instagrammed a pic of our food for us. At this rate, that must be something the company is working on, right? Note: We actually have one in our possession and are working on testing it out. Be sure to check back soon for a full, detailed report on it! What do you think? Is this new function something you鈥檇 use?